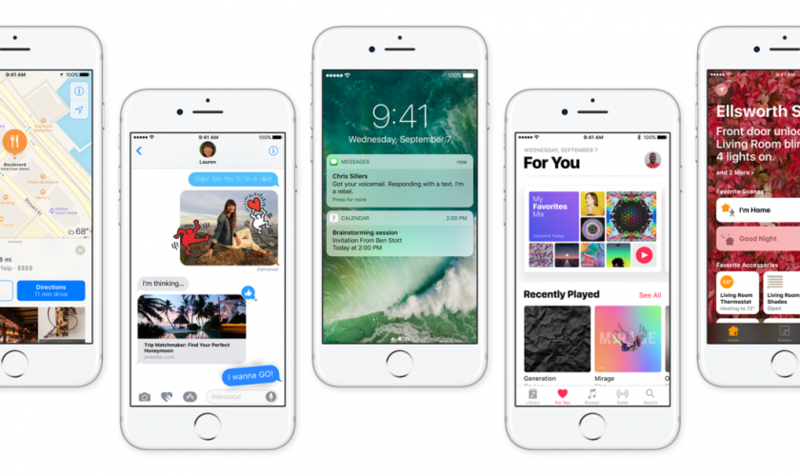 iOS 10 has finally arrived on the iPhone and iPad devices and at the first glance it might not look much different from the iOS 9. However Apple has done a serious feature enhancement on this operating system with the latest update. The native application Messages has been turned more like the Facebook Messenger while lock screen offers more info and users will be able to delete the default apps without any hassle. Where will you see the major changes in iOS 10? 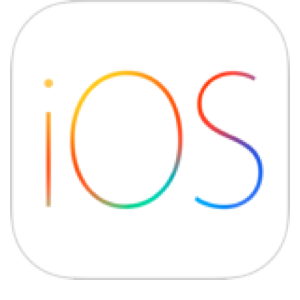 Apple has a taken a great time in bringing wider major changes on almost all the aspects of the iOS 10. So the control center, Safari, Apple Pay, Photos, Lock Screen, Widgets, Notifications, Music, Messages and much more. With this new update most of the users were left surprised to see their lock screen turning on merely picking up the device. Apple has introduced the new raise to wake feature on the iPhones which will allow users to check time and notification without the need of touching the home button. New update makes it possible to launch the camera right from the lock screen quickly. 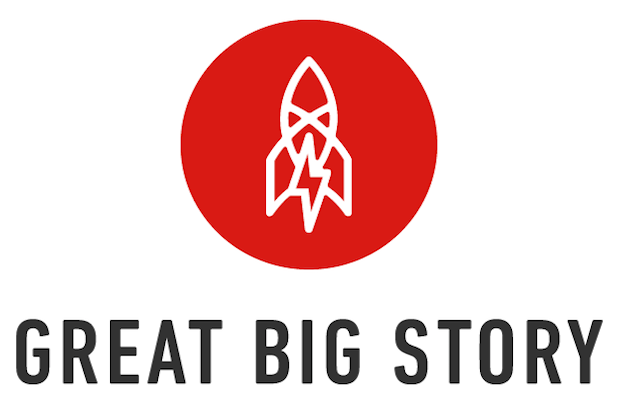 Users are simply required to swipe left of their main page in order to get to the camera. Apple users were looking for this update for quite a while and finally Apple users to get rid of the system apps pre installed on their device. Users can press and hold the icon and then hit the X to remove the unwanted system stock apps. This will not result in deleting the app for once and all it will keep it hidden unless a user re-downloads it from the App Store. Voice support has been enhanced with new update and now Siri can be used to control variety of other popular third party apps like WhatsApp, LinkedIn, Square Cash and Pinterest apart for the native Apple apps. Now your iPhone or iPad will be able to automatically sort the camera reel based on the places and people present in the Albums tab. Users will be able to narrow down their search by place, person or date by using the search feature present at the top of the page. Messages app will give a preview of the link and users will be able to paste and send links from it without any hassle. Apple has already launched the new iOS 10 but T-Mobile has asked it users to wait before they update their iPhones or iPads. If any user has already updated their device then they can get the old OS version back by simply powering on and off and the device. Apple has not just brought new features or enhancements to the iPhones and iPads with the iOS 10. Apple Watch has received the latest Watch OS 3 which will be a slew of new features for the smartwatch users. If you are professionally engaged in photography field, you have perhaps at least one set of DSLR camera in your stock of modern gadgets. But, while you haven’t bought such camera, you will surely get tempted to purchase one because of its excellent feature of capturing brilliant images. This camera is designed not only for experts or pros but also for novices. However, consider some factors if you are buying it for the first time. The foremost thing of your DSLR camera is the sensor. You have two options- full frame and crop sensor. The sensor size determines the amount light, used by it to develop any image. Crop sensor is able to deliver outstanding images that you have shoot with any standard camera. Another sensor tracks bigger snaps, and so it is best for the shots of landscapes. It takes in much light rays in order to provide cleaner and sharper images. It represents the level of resolution, presented with your cameras. 1 pixel indicates smallest photo unit. Perhaps, you think that if megapixels are more in number, resolution may be better. However, every megapixel is not equal. Small sized pixels do not act as the bigger ones, available in DSLR Camera sensors. Best DSLR Camera attracts light in a better way and generate superior color. The ability of DSLR Camera to alter lenses increases several opportunities of photographers. Though many standard cameras allow you to have good Optical Zoom, high standard DSLR Camera enables you to fit multiple lenses of extensive angles. Quality of your image has a significant effect depending on your lens’ quality. Large range of ISO– It differs according to the camera model that you have chosen. Usually, DSLR Cameras provide you with various options for setting ISO. Thus, you will have much flexibility while shooting photo in diverse conditions. These viewfinders are of three categories. Optical ones reveal everything, covered by lens, but, ultimate image has cropped edges. Electronic types never demonstrate the scene fully, and they may interfere with your decisions for capturing shot. Another option is LCD screen that enables you in shooting below or above a particular level. This is one of the features, available in DSLR camera of the best brand. Such cameras help in locating people, who are in your photograph. Thus, these gadgets allow you to increase focus on your face. For group photo, it is the most important system in your cameras. You want to share your photos instantly with your dearest ones. You do not need to wait for it until you’ve reached your home. Wi-Fi network, present in the camera, enables you in uploading images to your tab or Smartphone. Many gadgets are also equipped with GPS technologies to track the location of your photography. Thus, look for DSLR camera, considering all the above aspects. 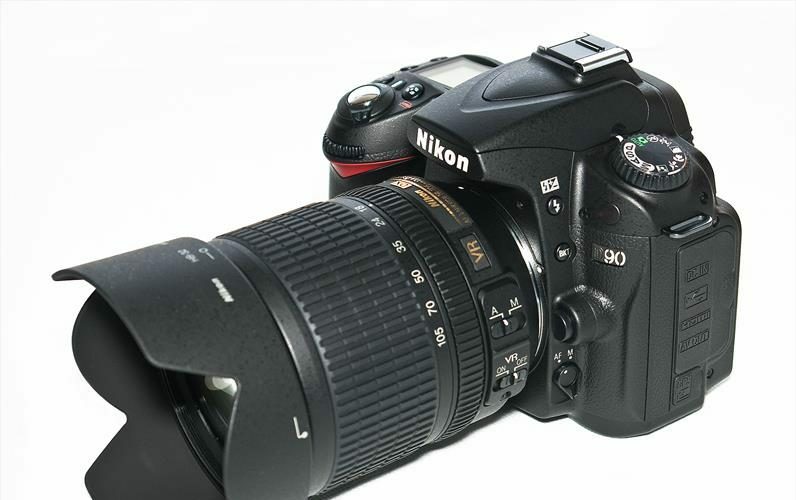 It helps you in having the perfect DSLR model at a reasonable rate. We are on the verge of entering the future or we had already moved in the future without noticing it. Technology news is celebrating a robot which has been developed to aid the farmers in their hardships and toils on the land with equal amount of precision and performance. This robot is designed to swing between cables to keep an eye on the plants and it has been developed by the US University called Georgia Tech. The prototype designed by them has been named Tarzan and it will help in gathering all the information related to the plant health and growth right to the farmers. The robotics team behind Tarzan is planning to put this robot to test in the Soyabean during the latter half of this year. Robotics researchers at Georgia Tech have modelled the movement of the Tarzan after carefully studying the movement of the sloth but they have ensured agility in the robot for better results. The movement of Tarzan is simple as it lets go of one hand and makes use of the momentum generated from it to swing forward and at the end it grabs the cable to alight. This movement is almost like the Ninjas jumping around at the same time swings upon the cables. Technology news all the around the world are talking about the Tarzan because of its utility and unique feature set. In essence this robot is designed to move just like the fictional character of Tarzan. Parallel wires will be stretched over the field and the Tarzan will be deployed there to watch over the crops wherein it will be able to swing over the crops by using its 3D printed claws. This shows the remarkable achievement of the robotics wherein a bot will be able to take measurements and measure of each plat using the camera while being suspended in the air. It will be performing the most primitive and essential task which has been carried out by the generations of human kind. Over the years technology news has covered a number of farmers who make use of the drones to monitor their crops. Currently researchers are working at making Tarzan more energy efficient so that it can around the farms and keep a close eye on the crops. Researchers are looking at the option of creating solar powered versions of the Tarzan which will help in keeping eye on the crops without the need of recharging and refuelling the robot after every few hours. A new trend has been seen in the field of robotics wherein both the elasticity and the falling motion is utilized to bring mobility in the bots. Similar functionality has been used in the Tarzan to allow it hop and jump by being suspended on the cable to overlook the crops. Everything related to this robot development is great but the feasibility and utility of having a robot suspended over a field is questionable. It doesn’t appear to more effective that the already available technological solution in the form of Skycam style system designed for watching the crops. We are living in a time, where the science and technology have registered a huge growth and help the society to get some unique and useful products, which are playing the key role in our daily life. The mobile phone, especially the smartphone is one of such products, which has now become the essential part of our life and helps us in almost every second of our work and leisure time. Many of us using iPhone and it’s quite natural that lots of data are being created and stored in the respective phone, which eventually triggering the slowing down of the mobile phone to great extent. 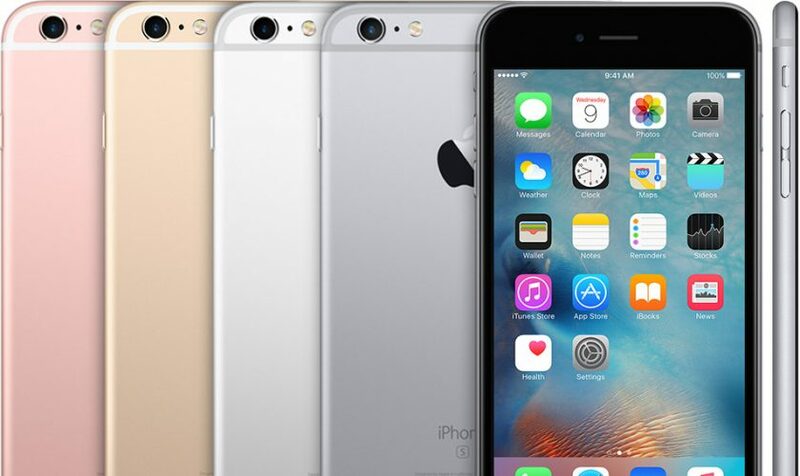 These huge storing of data often creates some problem in the handset and preventing the user to get the smooth and flawless operation of the iPhone, which is a real problem for almost every user in this world. The storing of huge texts in the device is a common issue and this resulted in decreasing space in the phone memory. Although it is helping us in checking out of older texts, but while the available space comes to our mind; the iPhone tips is suggesting of deleting some of those texts, which are not having greater importance. 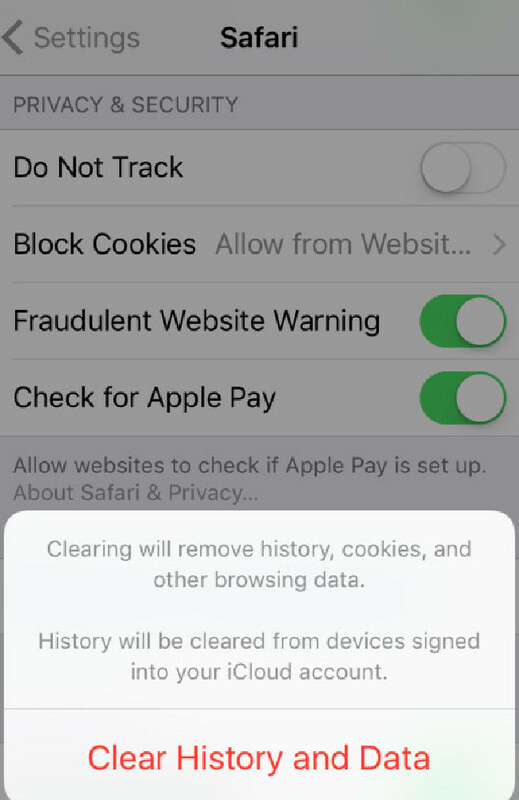 This can be done in a very simple way for any iPhone; first, go to the Setting and then try to tap the Messages, scroll down to find the Message History and after tapping the Keep Message option, the intended changes can be made that is helpful for clearing up some data to get extra space. It is well-known fact that the iPhone is having a strong camera with high resolutions and people love to capture as many as possible snaps, including innumerable selfies, which are filling up lots of space. If the user having the High Dynamic Range, popularly known as HDR, facility; it means the phone is saving two photos, which need to be corrected for getting some more space in the memory. According to the iPhone tips, just go to the Setting option and select the Photos and Camera, scroll down to switch off the Keep Normal Photo, which will help in saving storing space. In the case of any Instagram photo, there can be seen that two photos, one is the original and the other is the filtered copy, are being stored. 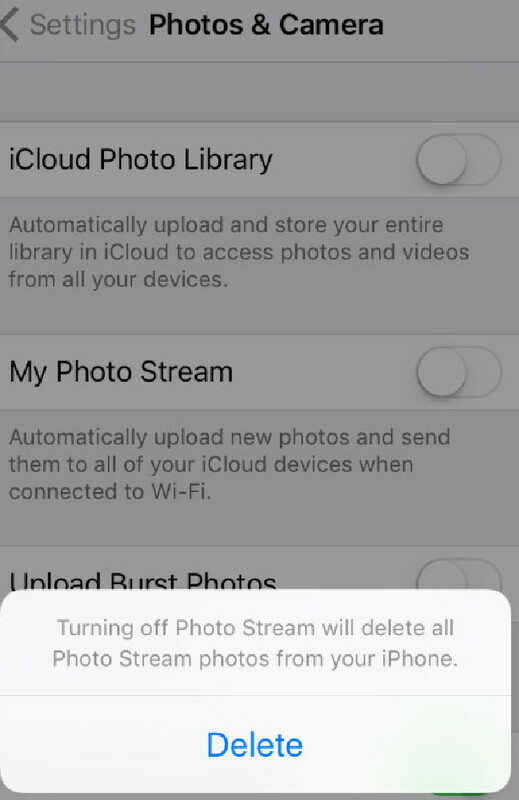 By turning off the option of Save Original Photo will be helpful in clearing off some space in the iPhone. One of the most important iPhone tips to get some more space in the phone can be done by clearing off the browsing cache of the iPhone and also some of the downloaded music clippings, which can be of great help for any potential user of the iPhone of any model.